The Bundesliga map is interesting. Obviously clubs like Berlin 03 (in former East Berlin) and Leipzig aren't traditional powers in German rugby. Italy basically shows a country where the game has failed to expand in the Six Nations era and really for the last 50 years or so. I absolutely didn't see this great effort because it was posted in "other subjects". Where exactly did you find it? If you can still recall it. In Germany, the map shows the teams from 2016/17 with Luxembourg missing out. Since than one Hamburg club went down with another Berlin club moving up and in the South/west Luxembourg got replaced by Neckarsulm a town close to Heidelberg. What I like about the map is, that even an apparent blank spot on the map has i.e. three clubs from Munich in the 2nd Bundesliga (MRFC, StuSta, Unterföhring). Ukraine (means Borderland) is a tipical faile state. This is Russian lands (80%) Little Russia and New Russia. And Polish, Hungarian and Romanian lands on the west (rest 20%). 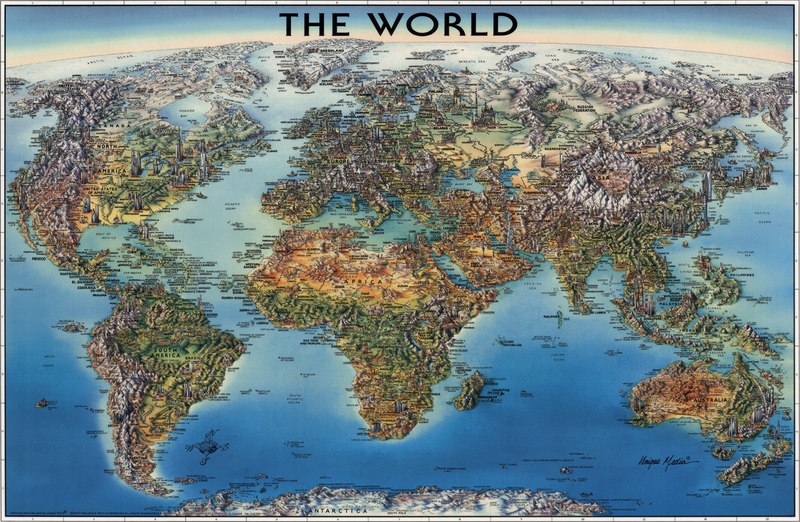 It's a sort of historical google maps of Europe, despite being based on maps of different decades of the same century. Very nice find Canalina. I love this stuff. 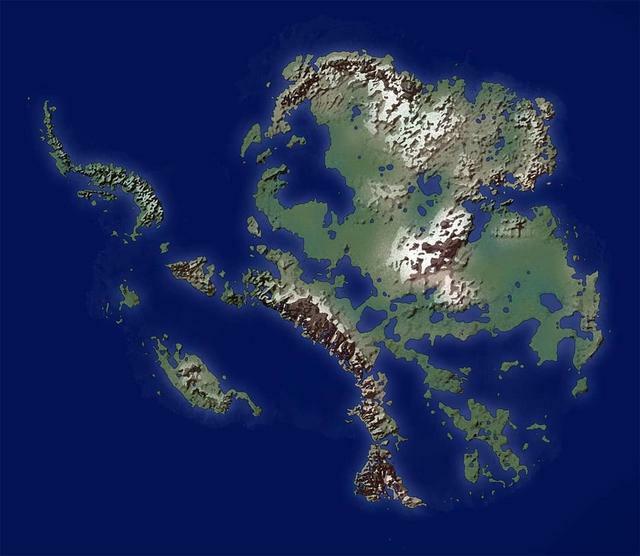 I like this, "Antarctica without ice"